arts-4-all: just NOT enough time!!! Between creating art, blogging about it, reading your comments plus reading the arty blogs of the folks I'm following and now....Blipfoto (boy, can you ever get wonderfully lost in that space!!!) The days just fly by. I've always considered myself to be a reader, often zipping through a novel in little more than a day. This is the first time since I learned to read as a kid, that books have taken a back seat to other interests. Had hot dogs and mac-n-cheese for supper and watched a silly old Disney flick, "The Ugly Dachshund" with Suzanne Pleshette and Dean Jones. The dogs are so cute! Some pretty crazy scenes of the pups chasing around and getting into major mischief. Anyway, I'm ready for the end/beginning of a year. Our arbitrary beginnings and endings related to the calendar often have little to do with our own rhythms, beginning new projects, or putting aside something we have loved in the past. The calendar does serve as a reminder, however, that nothing lasts forever, and that fresh adventures lie just down the road! 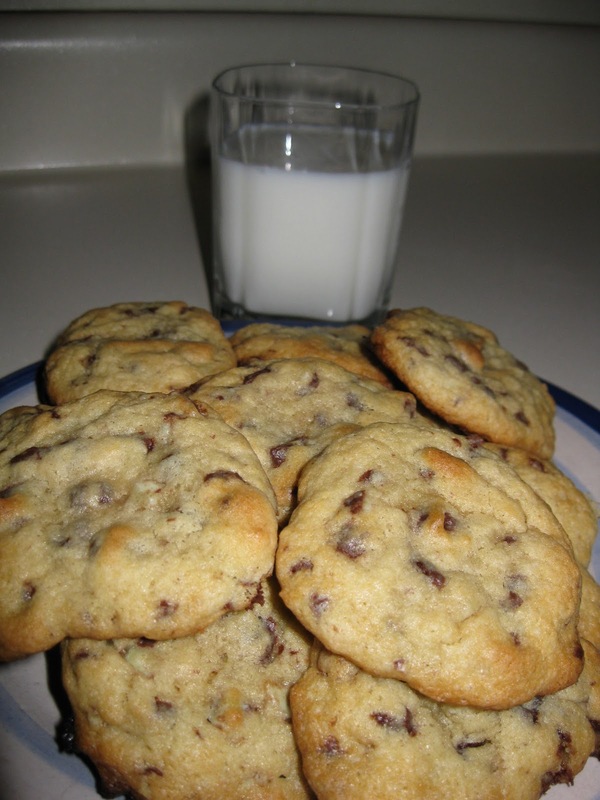 Mmmmm, yummy looking cookies. Nana afternoons sound fun! I know what you mean about not having enough time, but I'd much rather that than twiddling my thumbs! Reading for me is now at bedtime only, so it takes a while to get through a book because I usually fall asleep after a few pages!